Equip yourself with the only wristband you’ll need to becoming the best version of yourself. 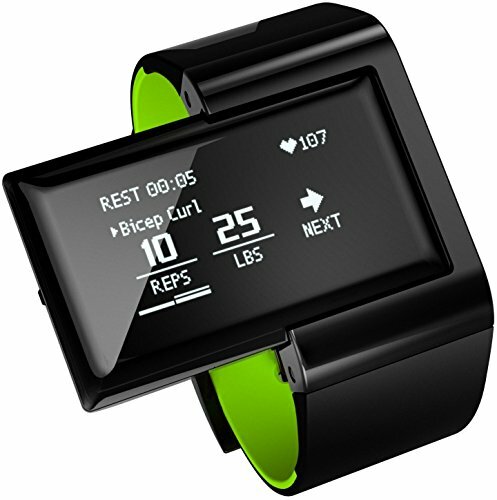 Atlas Wristband puts the industry’s most accurate heart rate monitor right on your wrist, and combines it with Adaptive Motion Tracking that automatically logs all your exercises, counts your reps, and analyzes your form. Other activity trackers are just glorified pedometers. Track cross-training, HIIT & other exercises and automatically record them with Atlas. Adaptive Motion Tracking is pre-loaded on every Atlas Wristband with over 70 of the most popular exercises. Do you have a different style or prefer an exercise variation? Atlas Wristband can learn to recognize and understand how you move.